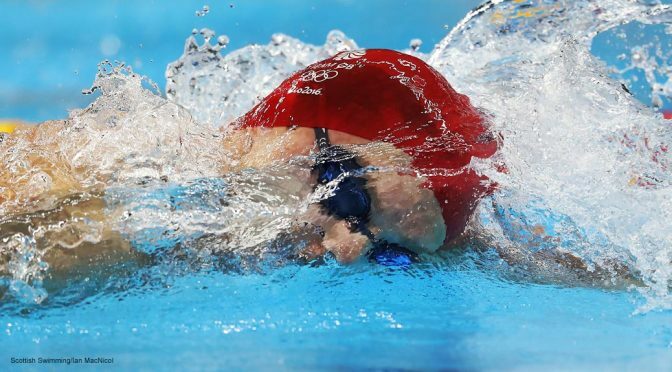 In interviews ahead of the European Championships, Adam Peaty admitted that talk of a 56 second swim had been banned. 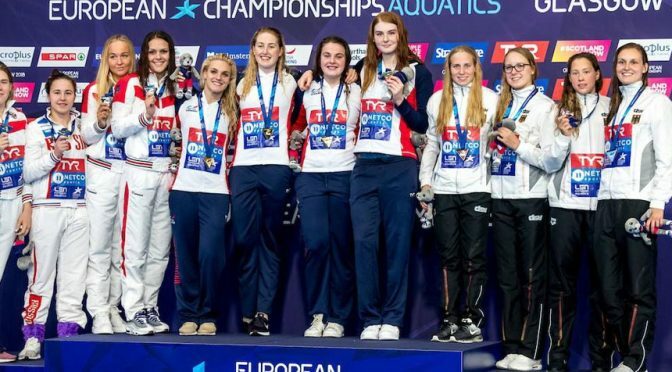 “The past year I’ve been obsessed by that” he said “and it’s almost had a negative effect on my training.” Sports psychologist Helen Davis explores what that change of emphasis did for Adam and what it could do for your swimming. 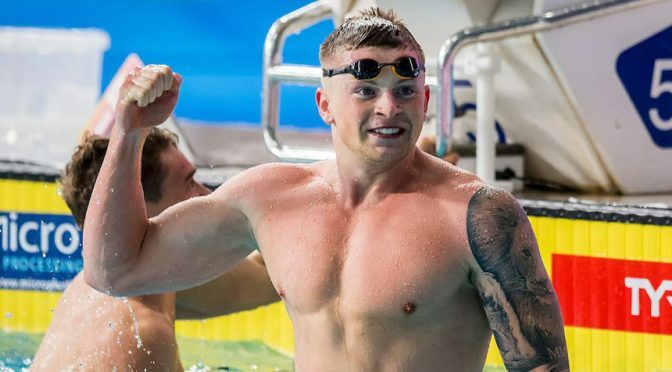 World gold and silver and a hatful of medals at the Commonwealth Games have propelled Duncan Scott onto the shortlist for the first ever Athlete of the Year prize at the National Lottery Awards.